I read this article and found it very interesting, thought it might be something for you. 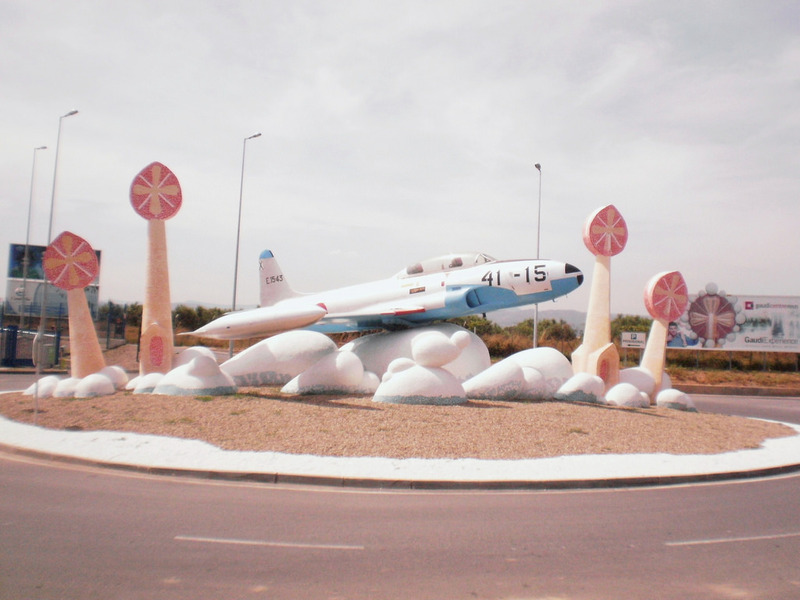 The article is called 25 Things to Do in Salou and is located at http://trip-n-travel.com/listicle/14699/. Nicknamed Spain’s Golden Coast, Salou is a mecca for beach lovers, tourists and avid travelers all the same. 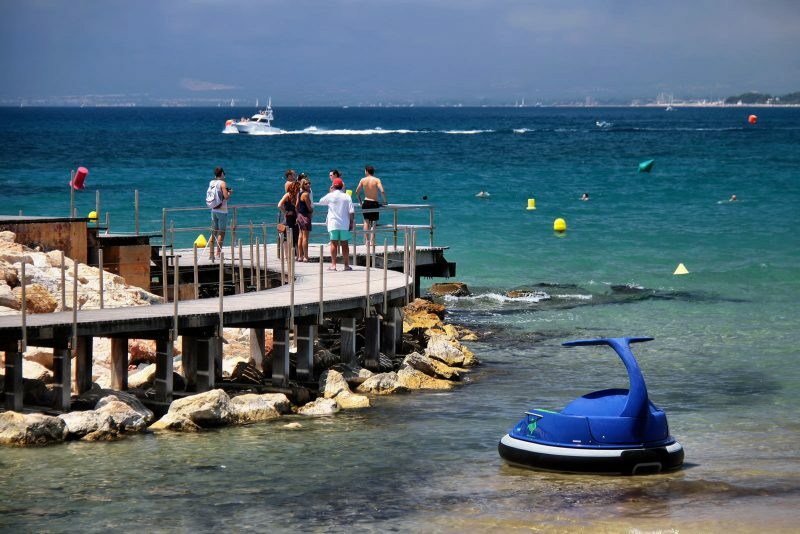 Famous for its golden and stunning beaches, Salou is perfect for solo vacationers and family holidays alike thanks to the diverse array of activities that it has to offer. If you’re ready to get to know more about Salou, read on for our pick of 25 must do activities on the Golden Coast. 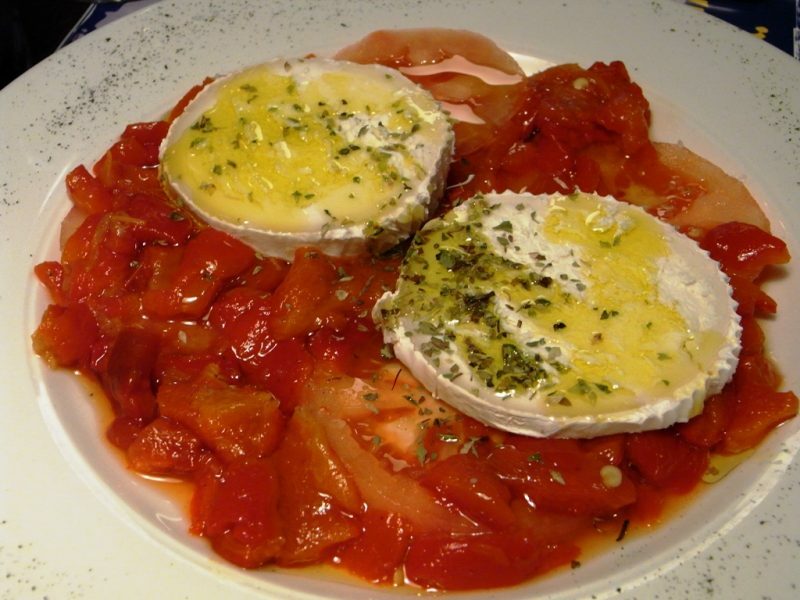 If you’re an adventurous eater, add Suquet de Peix to your list of must-try dishes while in Salou. A fish broth soup at its core, Suquet de Peix has a stew like consistency and is made by boiling down Lophius, or monkfish as it’s more commonly known. After the broth has been made, a selection of vegetables such as onions and carrots are added into the mix along with a bit of tomato sauce for a heartier base. Monkfish may not be the prettiest of fishes out there, but it’s certainly one of the tastiest. 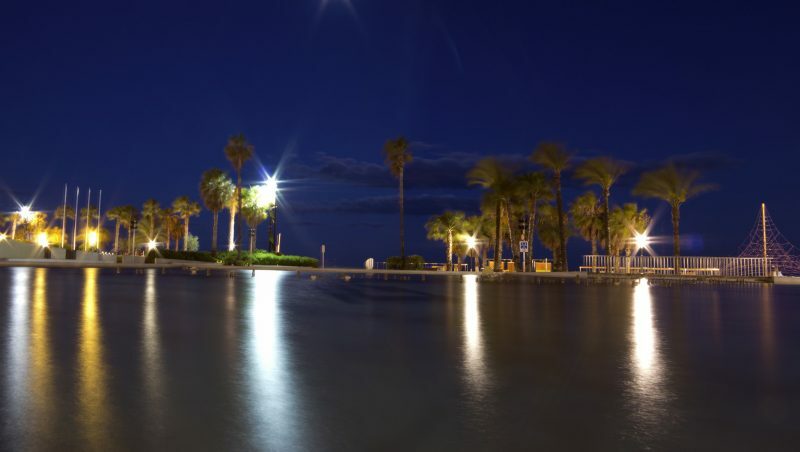 Inarguably the most iconic beach of Salou, Llevant Beach is marked by the stunning palm tree lined Jaume I Promenade. As the main beach of Salou, you can expect the 1.2 kilometer beach to be filled with sunbathers and beach volleyball players while swimmers and water sports enthusiasts take to the crystal clear waters. No matter what your favorite beach activity is, a day at Llevant Beach is a day well spent. Salou isn’t all about beaches. One of the best ways to get the thrill of your life is to take a jeep adventure in the fabulous mountain passes and valleys of Salou. 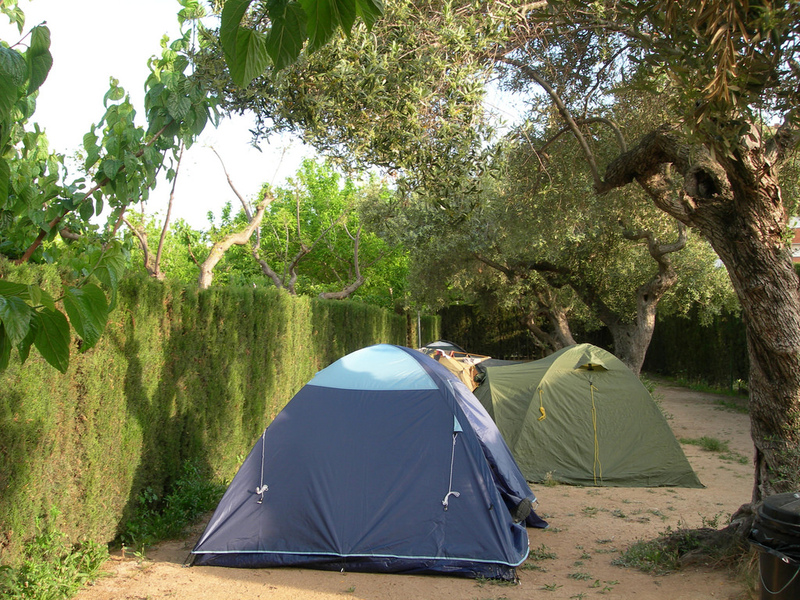 The trip will not only show you the best of Salou’s inland landscapes, it will also take you through historic villages and hidden waterfalls. Head out with your fellow explorers and strap, cause it’s bound to be a bumpy but fun ride. Originally a Pagan Festival, the Fiesta de San Juan takes place at the beginning of June and signifies the start of the summer solstice. 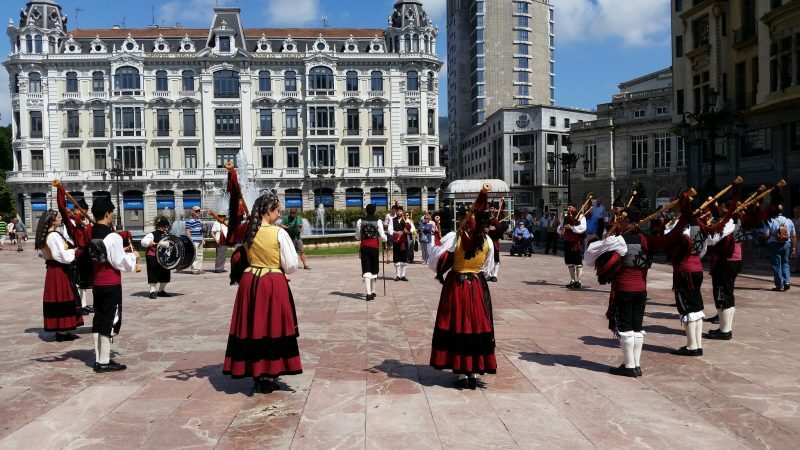 During this time of the festival goers from all around Spain gather at the beaches and celebrate with bonfires, fireworks and a whole lot of dancing. Join in on local traditions like building and jumping over bonfires or simply enjoy the atmosphere. No matter what, you’ll definitely have a great time. Opened in 1858, the lighthouse of Salou is a must-visit landmark with a lone central tower that still operates to this day. Exploration of the lighthouse and its surrounding area offers the chance to experience the lovely natural landscape and the steep coastline below. It’s a good deal away from Costa Daurada, which means you’ll be able to enjoy some peace and quiet during our visit as well. Are you a meat lover with a hankering for sausages? If so, then there’s no way you should miss out on a serving of Mongetes Amb Botifarra. These succulent pork sausages are nearly set aflame in fiery hot oil before being served up with a generous helping of vegetables. You really don’t need much else to fill your belly but a good Spanish porter would make a great accompaniment. Where Llevant Beach ends, Ponent Beach begins, and boy is it a gorgeous 1 kilometer stretch of beach. Ponent Beach is an ideal location for family with young children to visit because of the beach’s gradual slope and relatively shallow waters. Have a great time splashing around with your kids or enjoy lazing and floating away under the sun while the gentle lull of the waves rocks you back and forth. 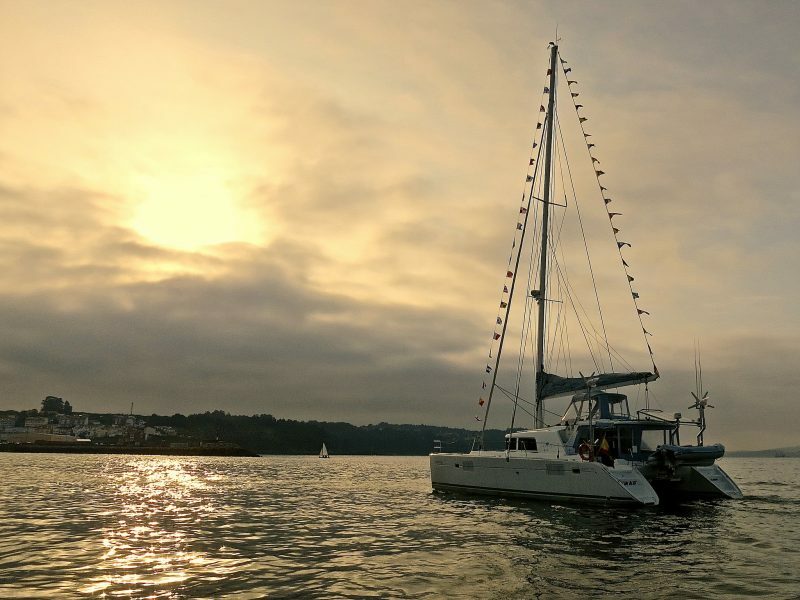 Take the cruise of a lifetime around the beautiful waters of Salou onboard a luxurious catamaran. Trampoline areas on the boat provide a great place for relaxing sunbathing and a great jump off point into the waters around you. Snorkel around or just enjoy splashing about with only a handful of people instead of the hundreds of tourists that hit the beaches. There’s nothing like the wind in your hair as the catamaran cuts through the ocean, either. Despite being a relatively small community, Salou celebrates their Independence Day in one of the biggest ways possible. Parades, street side performances, neighborhood gatherings and, of course, fireworks, dominate on this day. Even if you’re not a local, it’s easy to get carried away in the festivities and have the time of your life. Thrill seekers across the globe go gaga at PortAventura Park. The park is divided into six sections with various themes, PortAventura has rides for all ages from adrenaline pumping rollercoasters to tamer kiddie coasters. Various shows are also put on at the park and for those who don’t have accommodations, it has its own hotel as well. Don’t forget to grab a souvenir from the shops! A traditional Spanish dish, Cap i Pota was a stew born of the postwar period at a time when any kind of meat was a luxury only a select few could enjoy. 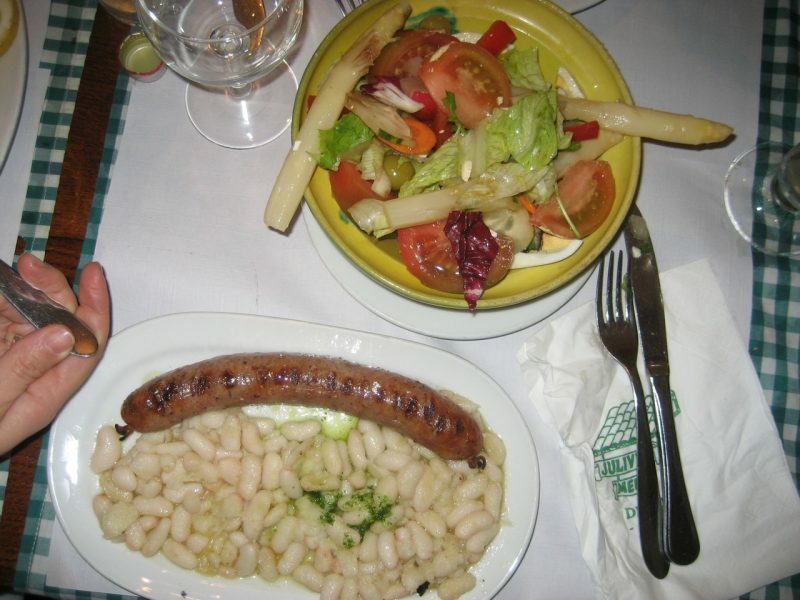 While it is traditionally made with tripe, sweetbreads and offal, today, many restaurants make it with pork meat. The stewing and cooking process of the dish makes the pork so irresistibly tender that we’re pretty sure you’ll be asking for seconds. The best part? Mopping up the sauce with hot white bread at the end of the meal. The first thing that comes to mind when faced with Capellans Beach is how incredibly stunning the surrounding landscape is. Capellans is nestled in the midst of magnificent cliffs that are bound to be a great adventure to explore on their own, and the waters are a beautiful blue. It’s a relatively small beach compared to Llevant and Ponent, but it’s definitely worth a visit. Whether you’re a beginner or an expert, horseback riding around Salou is sure to be an enjoyable and memorable experience for you. 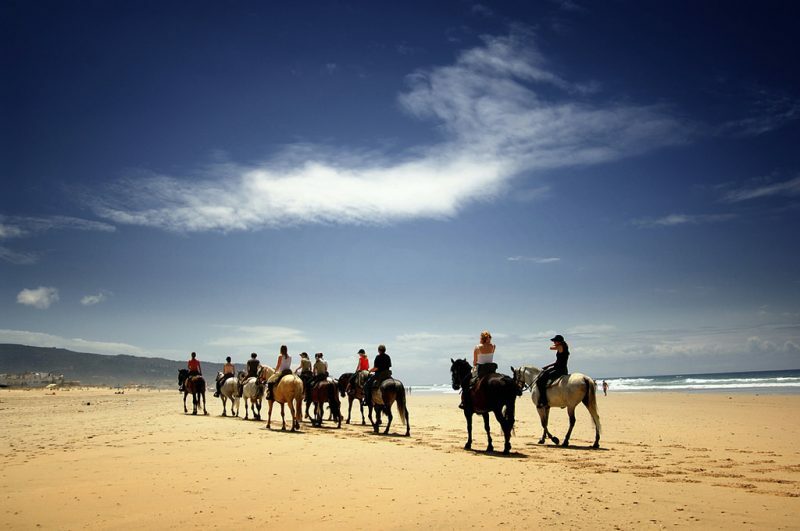 Venture into the Spanish countryside upon your trusty steed or gallop along the length of pristine beaches. Many horseback tours offer guides for those unsure about their horseback riding skills and your routes can be adjusted depending on what you want to see during your ride. Who would have thought that there would be an entire festival dedicated to the humble squid? Every November, Salou hosts the Squid Festival to pay tribute to this humble seafood ingredient. 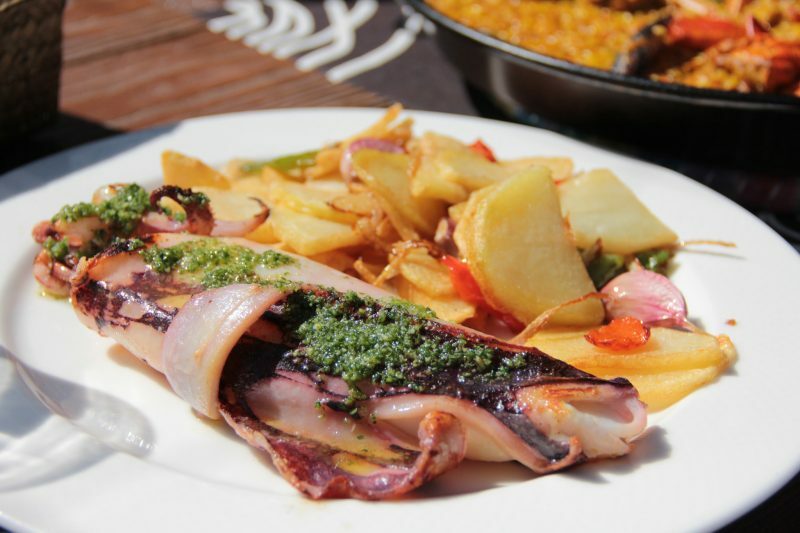 Dishes of various cooking styles and methods are prepared to celebrate all of the squid’s culinary forms bringing joy to foodies all around Salou. Make sure to make time for this festival and eat up! 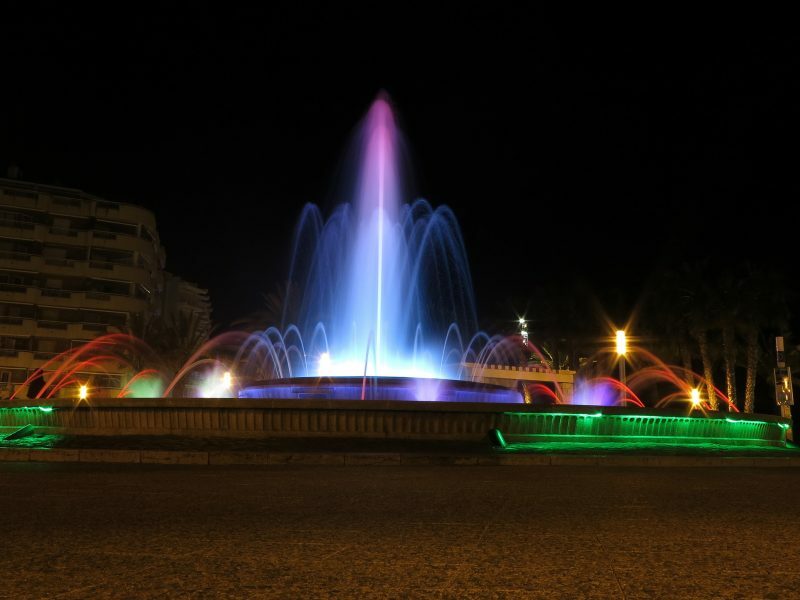 One of the biggest tourist draws in Salou, the Illuminated Fountain by the marina puts on one of the best 20 minute light and fountain shows in the world. Featuring distinctive pieces of music throughout history and captivating lights, the show is suitable for all ages and will certainly keep even the most fussy of children entertained. 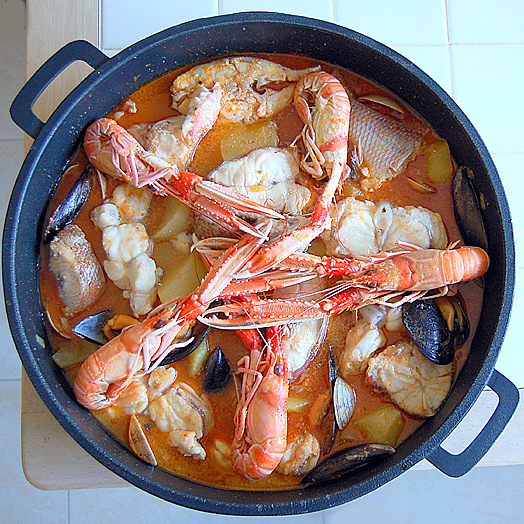 As a coastal city, Salou’s traditional dishes often feature two main ingredients: rice and seafood. With that being said, Salou serves up some of the best seafood in Spain and there’s no better way to enjoy the natural flavors of the ocean’s bounty than to grill it. Any self respecting restaurant in the area will be bound have an offering of grilled seafood. 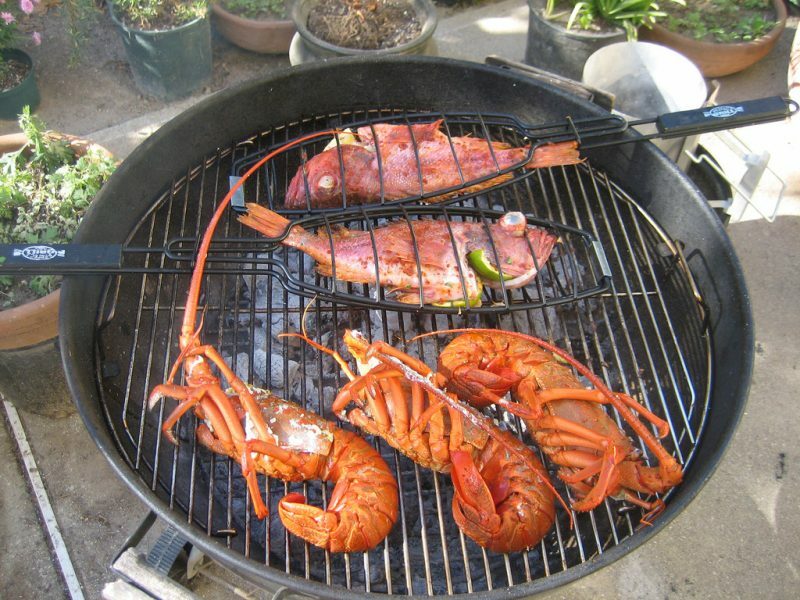 Whether you prefer fish, crustaceans or shellfish, you’re in for an awesome meal. Getting to Cala Llenguadets is an adventure all on its own as you will need to trek along the Camí de Ronda footpath or take the Carrer de Torrassa to get to its much awaited cove. 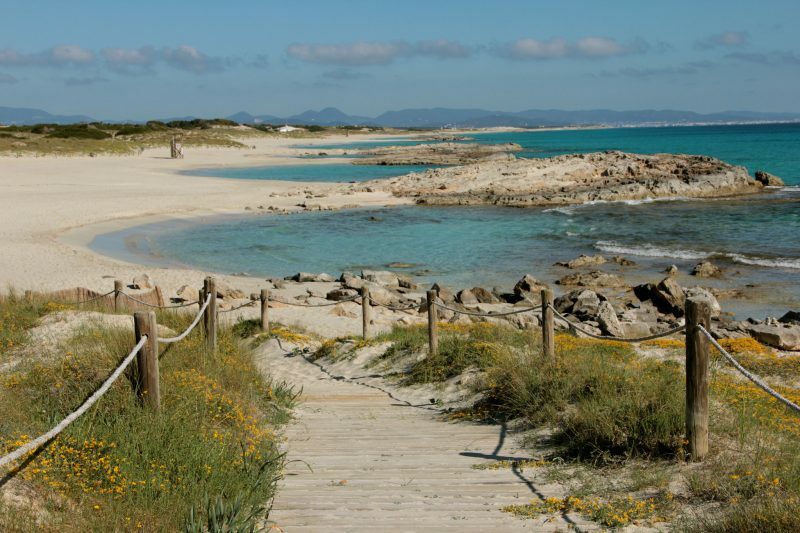 For those who are willing to journey to the Cala Llenguadets, fine sand and gorgeous shallow waters lie in wait at the picturesque cove. Like Capellans, the beach is small, but it’s a great escape from the busy main beaches. 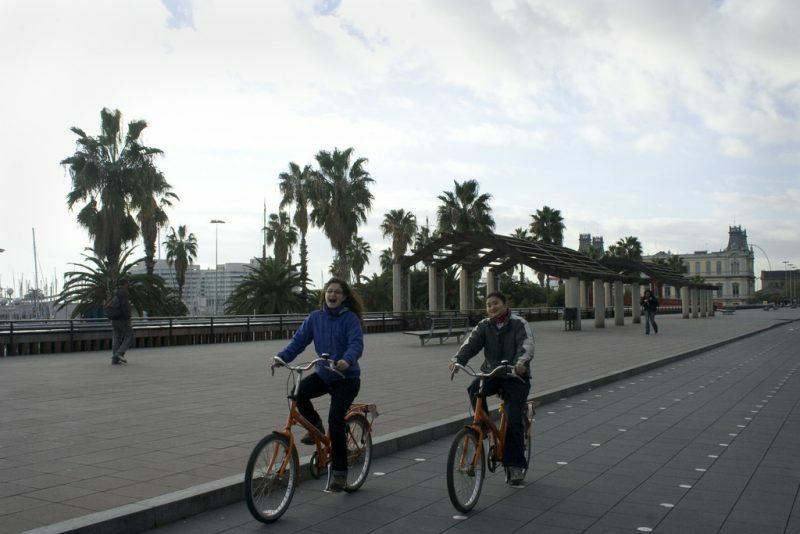 Biking around Salou is a great way to explore the city on a more personal level. 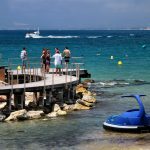 Specially designed routes are available for travelers, all of which are easy to navigate and take people through some of the most beautiful little villages Salou has to offer. If you’re afraid that it will be too tiring for you, don’t be. Most routes are an easy downhill ride to ensure maximum enjoyment. 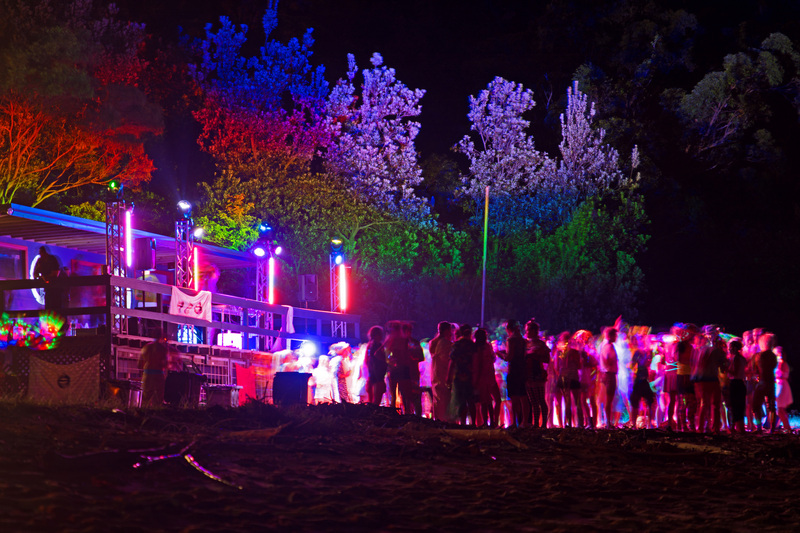 In Salou, the Winter Festival is synonymous with just one thing: parties. Every year, during the first two weeks of February, Salou comes alive with outstanding parades, stunning exhibitions and widespread parties in homes across town. Needless to say, you’re never short of a good time when the Winter Festival rolls around. 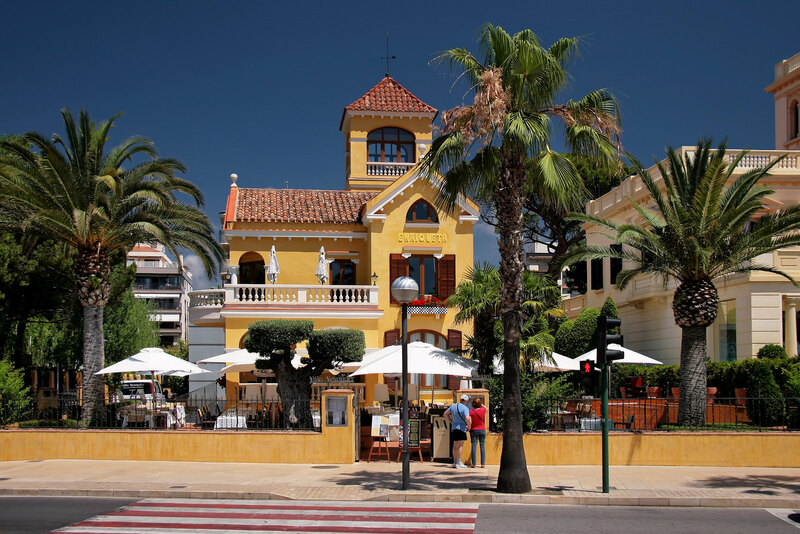 Take delight in strolling around one of the biggest and most beautiful public promenades in Salou, the Avenida Jaume I. Cradled by the shimmering sea water of Llevant Beach, the Avenida Jaume I is lined by towering palm trees and is frequented by locals and tourists alike. Lounge around and people watch or enjoy a breezy walk by the beach. Okay, so cheese might not be the healthiest food on the planet, but when in Salou, cheese is a must – especially when it comes to salads. Local foodies and culinary geniuses alike will prefer to serve food that is basic and which relies on the fantastic quality of produce for tastiness and freshness. As such, the salads in Salou are incredibly and a far cry from the boring and unimaginative goop that many people portray salad to be. Don’t forget the cheese! If you’re not fond big crowds and partying beach goers, head to secluded and less visited Llarga Beach. The pine groves that surround the beach give it an even greater illusion of seclusion and the fact that it’s situated a good deal away from the tourist center means less foot traffic. Soak up all of Salou’s beauty without having to deal with the craziness that comes with hundreds of tourists. 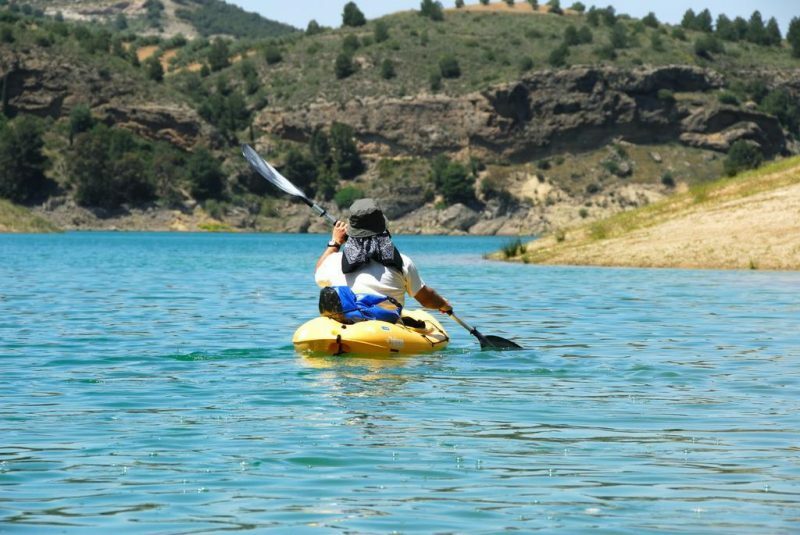 Head to Siruana, a 12 century village, and embark on a remarkable kayaking excursion. Kayaking around Salou will take you around some incredible mountain sceneries while paddling through a beautiful lake. If the weather permits, you can even paddle to some small islands and spend an hour or so resting in seeming solitude. Traveling to Salou during the off season? No problem. This is actually when the world’s greatest and up and coming classical musicians flock to Salou for the Vila de Salou Music Festival. While it’s actually more of a competition than a festival, visitors can catch some very inspiring classical performances at this event. Other than that, there are dozens of music festivals that take place is Salou yearly, each of which make a great experience. If you’re a history buff looking for a leisurely tour in Salou, visit the Torre Vella, a historic watchtower in the city. 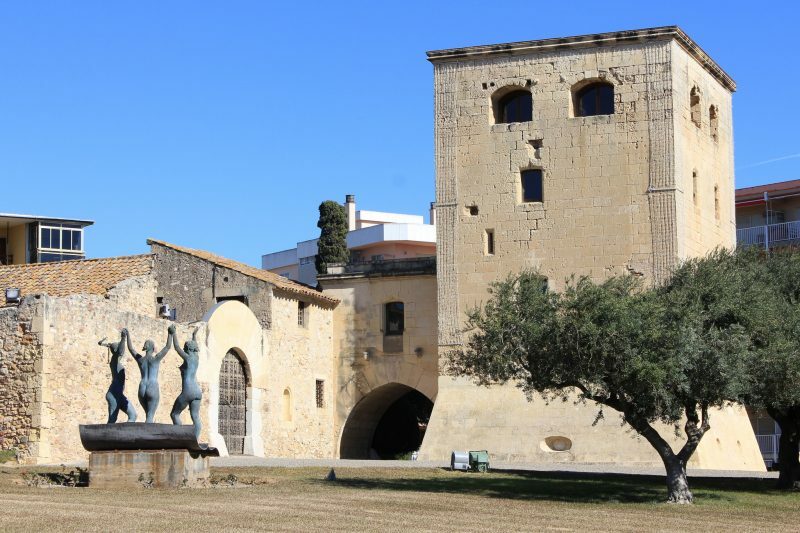 Apart from its architectural charms, such as old tiles and restored windows, Torre Vella also houses a small but interesting exhibit featuring small art pieces and various enamel objects. The best part? It’s absolutely free to visit this charming watchtower. Whether you’re vacationing in Salou for the beaches or are just on a whim and don’t know yet what to explore, a holiday spent in the Golden Coast is bound to be a great one. Don’t be afraid to try new experiences, eat exotic food and venture out onto the roads less travelled.